A simple way to punt like a professional. In response to a number of requests for a simplified version of the NSW ratings service, Snowy’s Bets kicked off in January 2016. 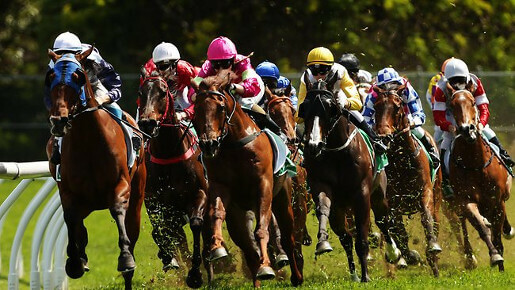 Betting into 3 to 4 meetings per week (with a clear staking plan and recommended bookie) has made members more than $12,000 profit at better than 9% Profit on Turnover. 1. You can make almost all of the same bets as those of a highly successful pro punter. 2. The minimum bet rules in NSW means you can actually get set for a decent bet. 3. Updates straight to your phone and via email for every Sydney meeting plus Wyong, Newcastle, Kembla and Gosford. 4. We make it very easy for you to know which horses to back and how much you should outlay. Early bets – Nathan will send you his bets at 9am since that is when the NSW minimum bet rules kick in. You should place those bets right away as we expect those horses to firm. Bets to monitor – sent between 11am and 12pm are horses we want to back, but you don’t need to get your bets on immediately as they are top fluc or top tote. Right now we have made a limited number of spots available for annual memberships for $1999. Click here to get on board. If you have any questions about any aspect of this package feel free to get in contact.